"Me la pusiste en China"
*Dale is not someone's name, but it's a Cuban expression that means something like "Let's go!" 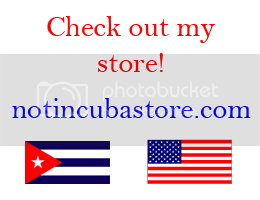 Posted in cubanisms, funniest blog ever, israel sanchez, not in cuba anymore . Bookmark the permalink. RSS feed for this post.